There is a great free show in Pismo Beach. 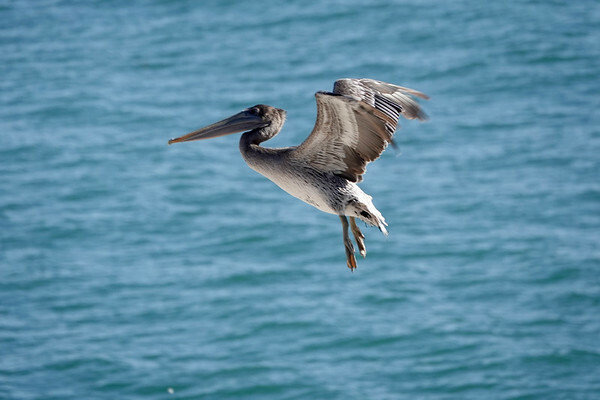 Just stop by the Shore Cliff hotel, venture down to the gazebo, and you'll see hundreds of area pelicans, hanging on the ledges, and flying to and from the ocean looking for snacks. A classic example of the #Photowalk approach to life. I was a stepping out of the car, heading to the gazebo to check out the view, and I got a lot more than I expected. So get out, walk around and check it out!